Wastebasket Revue is extremely excited and very honored to have Kevin Kling join us on stage for an evening of song, dance, skits, music and storytelling. 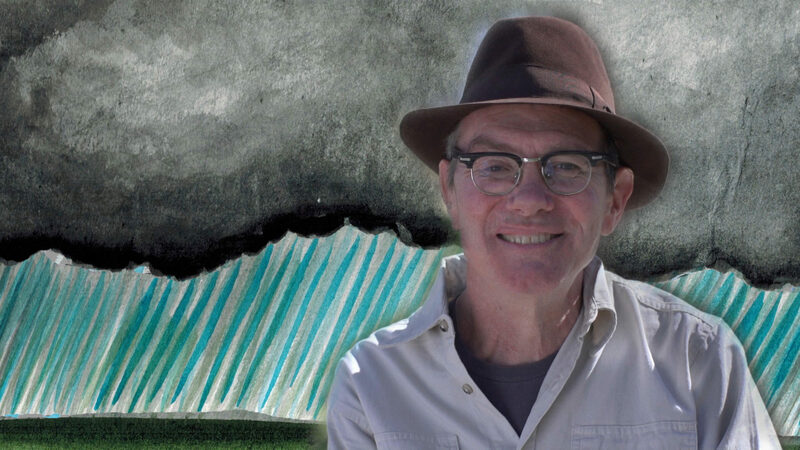 Kevin, who grew up in Brooklyn Park and Maple Grove, is a nationally renowned author, playwright and storyteller. 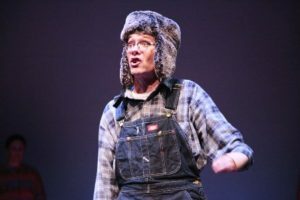 Kevin will share his talents in a one night only performance on Thursday, April 20th, in support of Wastebasket Revue. Next Post: Celebrating 50 Years!